Running an alarm and security company means management of numerous types of projects, whether it's alarm installations, alarm maintenance, or even responses to security issues. You need a software that can help you manage your business, and you need that software to do so instantly and easily. It's crucial that you have an organizational system in place that can respond to instant requests while also easily managing clients, technicians, and security personnel. Every client is important, and your ability to respond to customers, keep appointments, and manage a database of both clients and leads becomes a crucial part of building a successful company. Handle all of your CRM tasks. Easily manage both projects and technicians. Keep track of billing and invoicing. Print out schedules and road maps for technicians to quickly get from one location to another. This software isn't just a way to manage your employees or customers. This software handles everything, from scheduling to dispatching, marketing to reporting, and much more. In addition, the ServiceCEO platform is integrated with the web on secure servers. You can access your information from anywhere with an internet connection – even on a resort beach. So if you have to stay home sick or you are on vacation or you left your computer at home, it doesn't matter. Log in from any computer and run your business as if you were in the office. 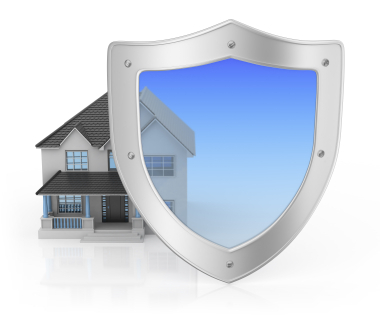 No other alarm company management software provides this level of complete business capability. This software can replace any and all related software that you have on hand, and the user-friendliness of it will make sure that you never struggle or find any aspect of the system frustrating or time consuming. Everything is as easy as possible. If you're in the market for alarm service software and want to learn what makes this system so effective for those in the security and alarm industries, fill out the form on the right or watch our comprehensive product demo where you'll learn exactly why so many people have switched all of their software and organizational tools to ServiceCEO.